A golf club in Edinburgh is to embrace a raft of changes including bringing in footgolf and disc golf, and having fewer holes for golf, following a fall in members. However, according to the Edinburgh Evening News, some members of Portobello Golf Course, which was established in the 1880s and its current golf course opened in 1902, are not happy about the changes. The club is managed by Edinburgh Leisure, which runs sport and leisure services on behalf of the City of Edinburgh Council. It has decided to make the modifications so that the club can be ‘more family friendly in response to dwindling user numbers’ states the website. ‘The move has stunned members who were only given six weeks’ notice of the changes and offered no consultation,’ it adds. 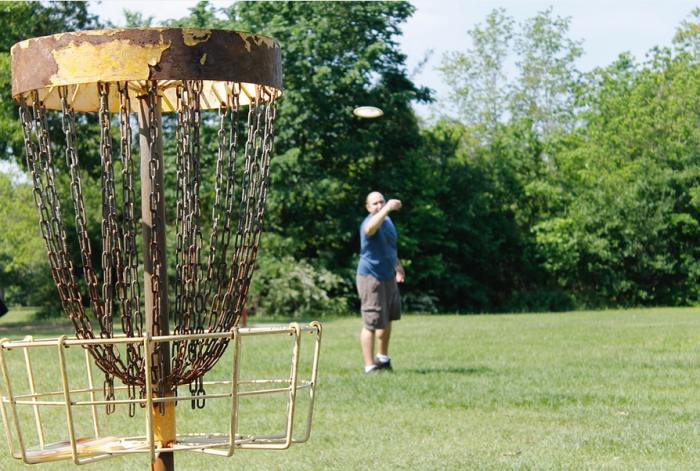 The nine-hole course is expected to reduce to six holes while the club is set to introduce both footgolf and disc golf (also known as ‘frisbee golf’). An Edinburgh Leisure spokesperson said: “In response to the ongoing decrease in use at Portobello, we have been exploring the potential to reconfigure the course to attract more youth and families into the game. “Portobello Golf Club will not be closing, but we are looking to make it a family friendly area with lots of different golfing activities and a six-hole beginners, juniors and family friend fun course. Our proposal will provide the perfect pathway for junior golf, which is limited within the city. Some members said they had concerns about the changes. Stupid Idea – both are “flash in the pans” and will not survive – wait and see – stick to golf, give golfers what they want and work on it – not these other silly ideas that will die out quickly – remember Cayman Golf! Just wanted to let you know Cayman Golf has reared it ugly head again and is now called Lite-Golf. Played with a newly designed Hybrid golf ball developed for quick affordable play with less difficulty, seems to be just what people want today. It’s hard to sell the long playing traditional golf game anymore, since nobody has the time or wants the frustration. Anything that encourages children and families into the game is a great idea, especially if the price makes it accessible to all. If a business was not working you would shut it. Craigentinny golf course is only 1.5 miles away and offers both 9 and 18 hole options. Well done Edinburgh Leisure for thinking ahead and being inclusive. More of this will occur and in North America too. Sad to see. 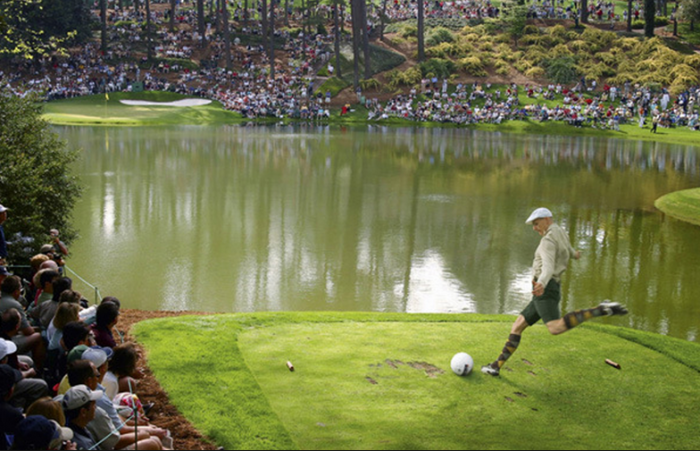 I can’t see Footgolf ever being the saviour of the golf industry. 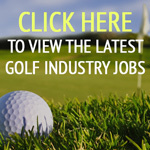 Is a few more courses closing really a bad thing for the industry in the long term ? I hope Portobello thrives however. With the standard golf game fading…instead of reducing the holes of the course, there’s a much easier way to “Modernize” the traditional nine format, improve the overall par & play, reduce the playing time in 1/2, enhance golfer performance & enjoyment and reduce safety issues…all without any disruption to the alternative forms of golf.